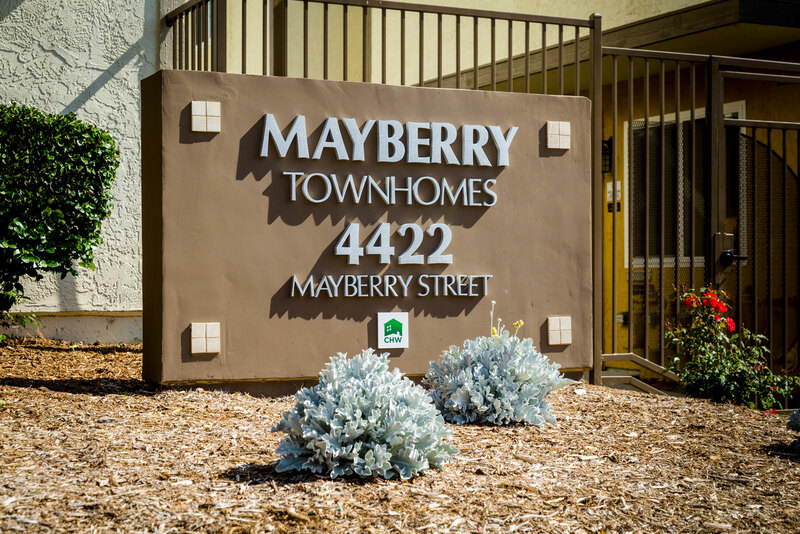 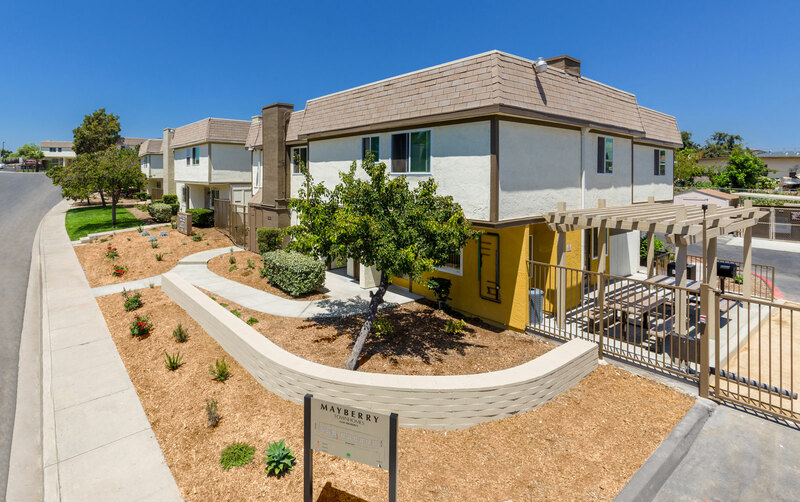 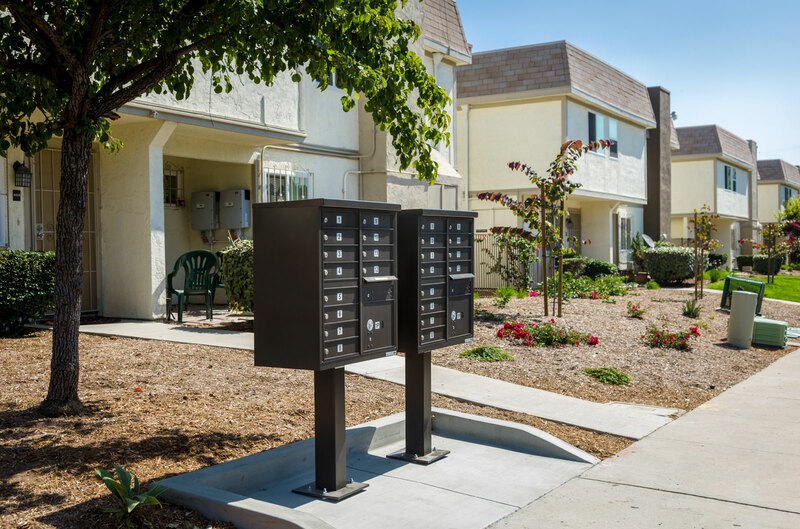 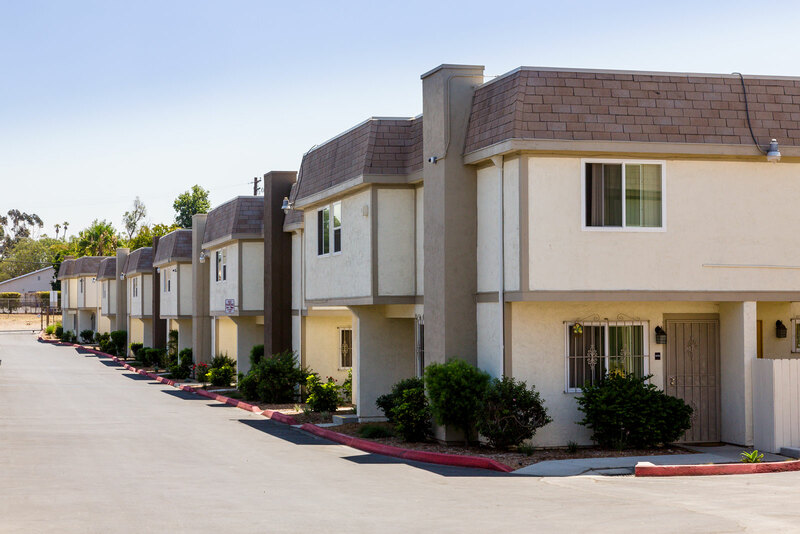 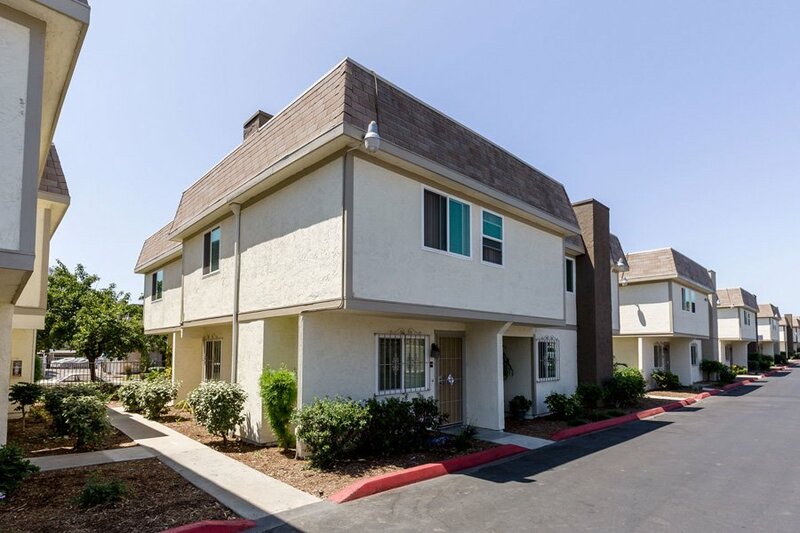 Mayberry Townhomes is a 70-townhome community located in the Southcrest neighborhood of San Diego. 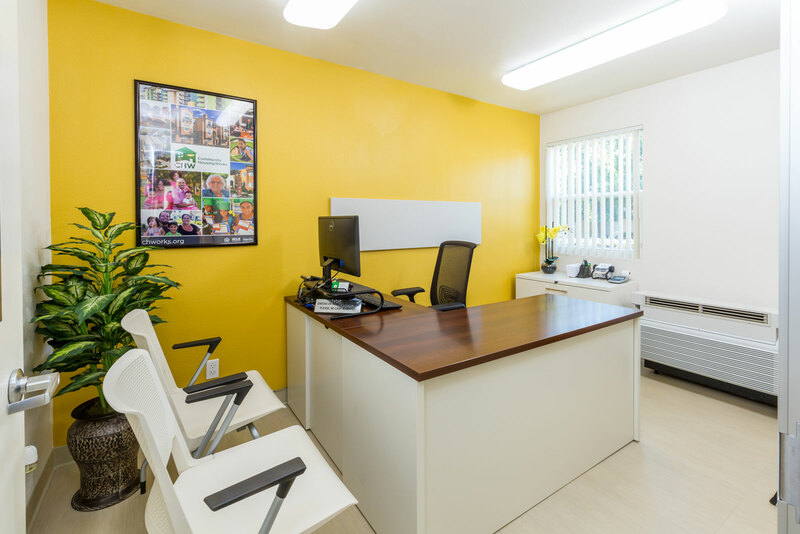 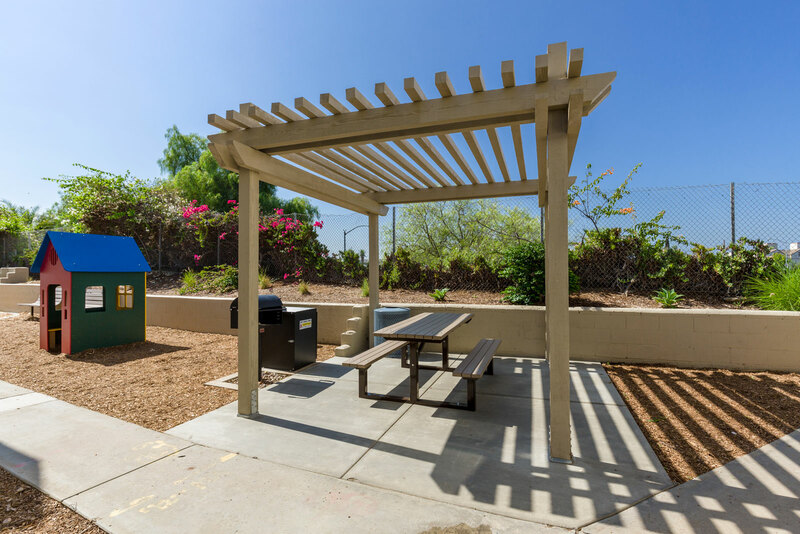 Originally built in 1984, the community completed renovation in 2016 and received substantial energy efficiency, landscaping, and interior upgrades. 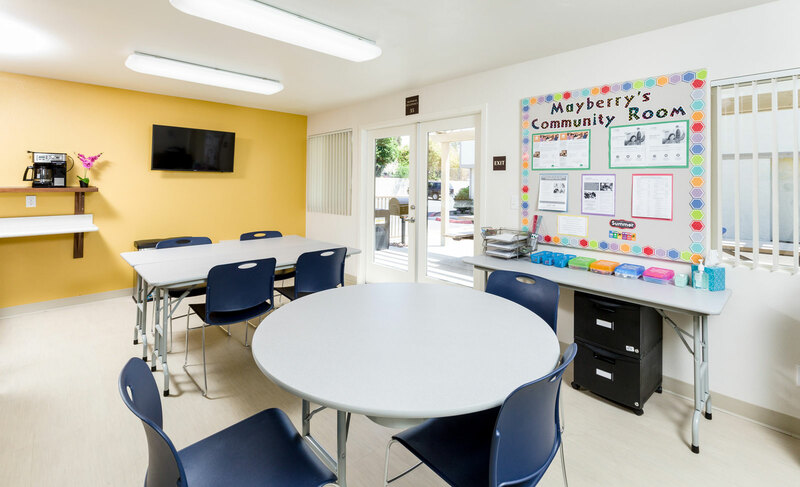 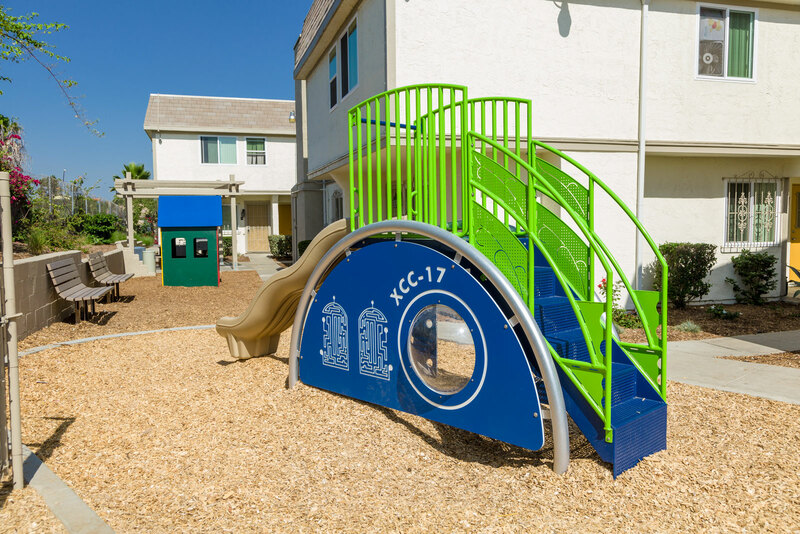 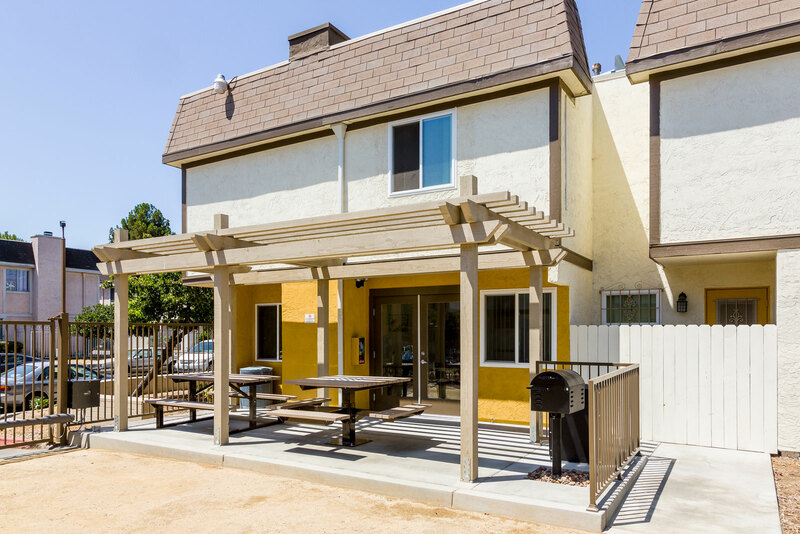 Residents at Mayberry Townhomes can enjoy picnic/BBQ areas, tot-lots, and a community room that offers a full range of on-site after-school and adult programs.